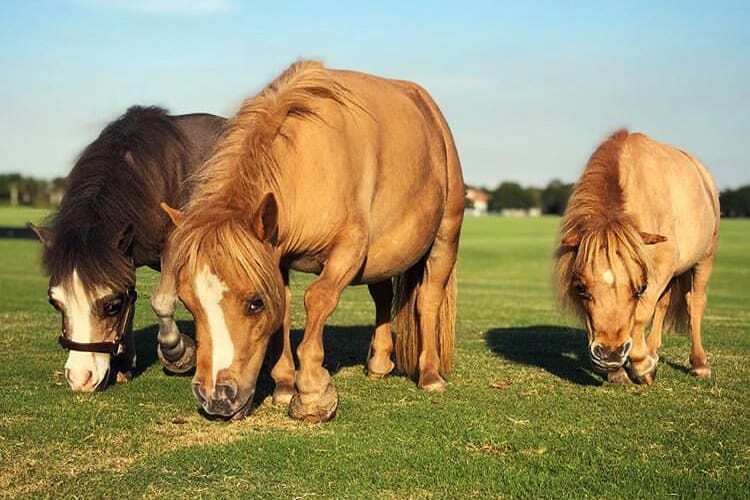 The Genetic Mutations Behind Dwarfism in Horses – The Horse Scientists categorize dwarfism in horses as being either proportional or disproportional, but both types are caused by genetic mutations. 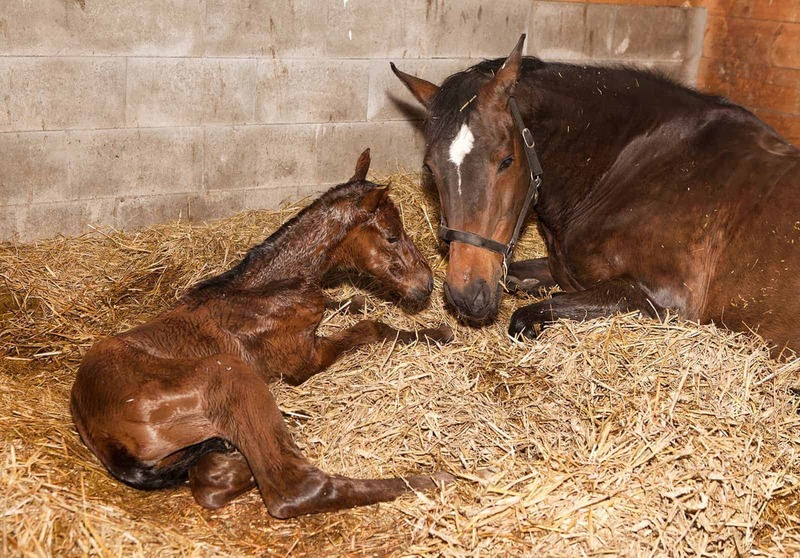 How to Predict Foaling – The Horse When will your mare foal? Learn the signs of impending foaling and what prognostic tools can help. 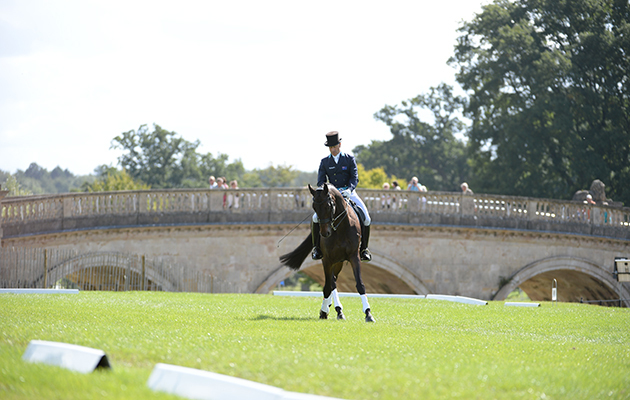 London 2012 Olympic partnership to reunite for one-off competition – Horse & Hound The Olympic rider is among many top names competing in the new eventers’ grand prix competition next month. Postural benefits from horse riding shown in study – Horsetalk.co.nz Ten elite female dressage riders were compared with 12 non-riding women.